Quality Seal for transparency and consumer protection. Critical consu­mers want to be assured that products claiming to be sustainable truly meet standards of social accoun­ta­bi­lity and environ­mental protec­tion. For food stuffs throughout the EU, this assurance is provided by the “Bio”-seal which clearly defines in detail the terms „organic“ and „ecolo­gical“ as they apply to food.This seal does not apply to textiles and leather. To date, every manufac­turer can apply his own defini­tions to these claims. In contrast, the IVN quality seal attests at a glance that the labelled product is guaran­teed to have been manufac­tured in an ecolo­gical and socially respon­sible way, that it is free of harmful substances and that it is high quality. This standard sets the highest requi­re­ments for textile ecology by applying the maximum currently achiev­able levels of ecolo­gical produc­tion. BEST documents the entire produc­tion chain from both an ecolo­gical and social accoun­ta­bi­lity stand­point. NATURLEDER is Europe’s only quality standard for sustainable leather. 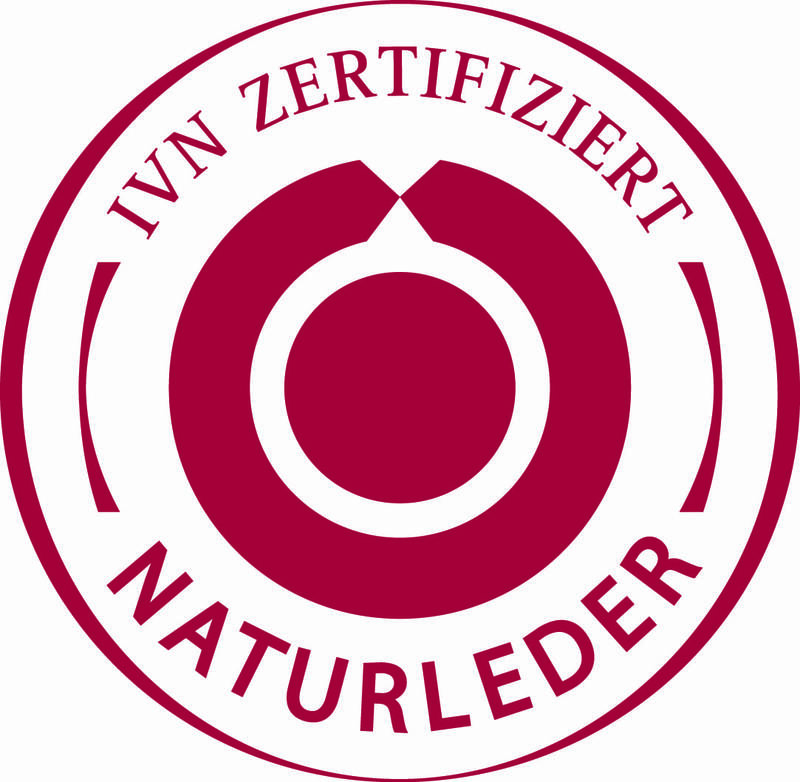 The quality seal NATURLEDER IVN ZERTIFIZIERT attests that the labeled products repre­sent a very high level of ecology and quality. The Global Organic Textile Standard (GOTS) is an inter­na­tio­nally estab­lished standard that sets world­wide parame­ters for ecology and social accoun­ta­bi­lity in textile manufac­tu­ring. 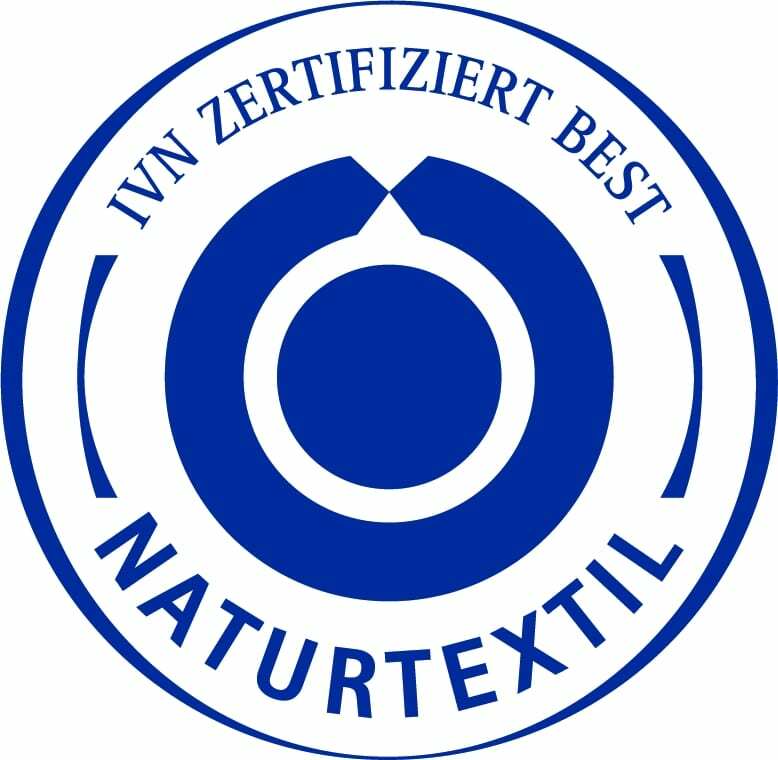 The quality labels „NATURTEXTIL zerti­fi­ziert BEST“, „GOTS“ and „NATURLEDER zerti­fi­ziert“ can only be used for products that meet strict produc­tion requi­re­ments which are independently verified and applied throughout the entire produc­tion chain. All processes are assessed, begin­ning with the produc­tion of raw material, inclu­ding spinning, weaving, sewing as well as dying and finis­hing for textiles and tanning and condi­tio­ning for leather goods. For those whose personal ethics include a respect for health, who believe in protec­ting water, air and soil, for whom it is important that people all over the world have decent work condi­tions and that animals are held respec­t­fully, for those who choose quality over mass consump­tion, products certi­fied as „NATURTEXTIL zerti­fi­ziert BEST“, „GOTS“ and „NATURLEDER zerti­fi­ziert“ are the only logical and appro­priate choice.